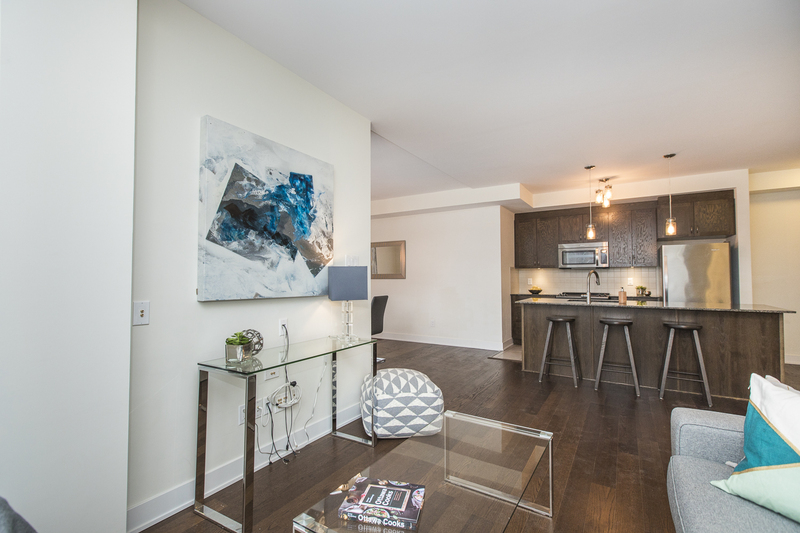 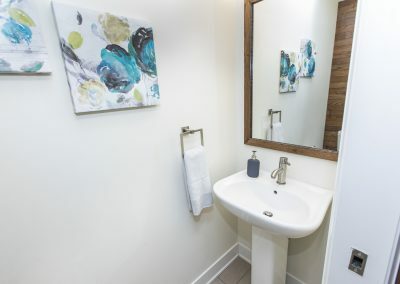 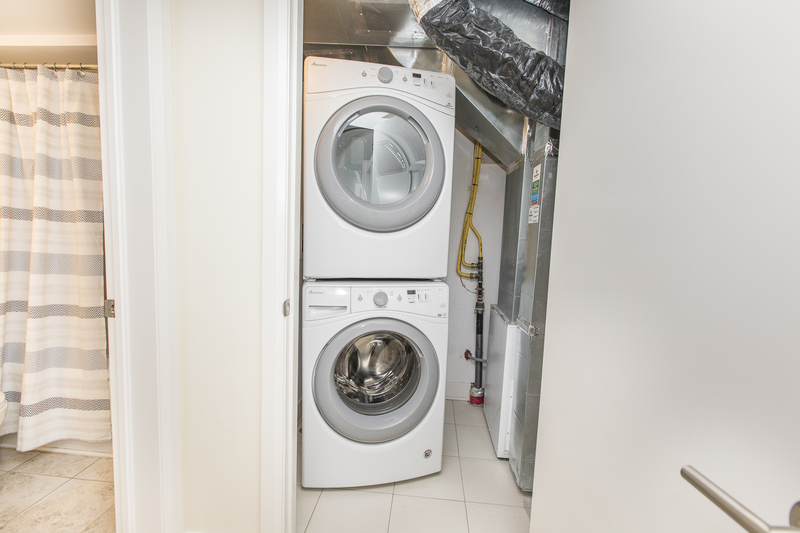 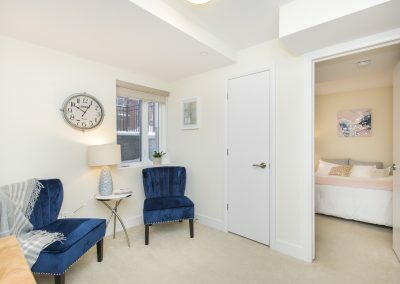 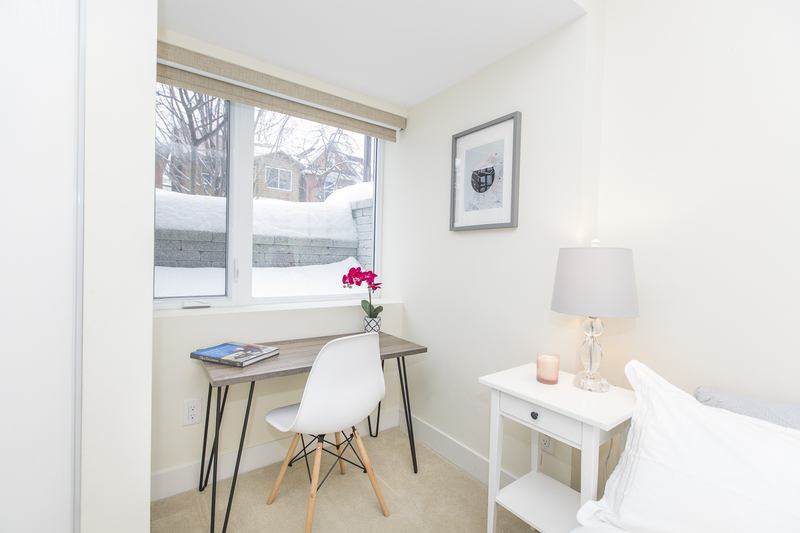 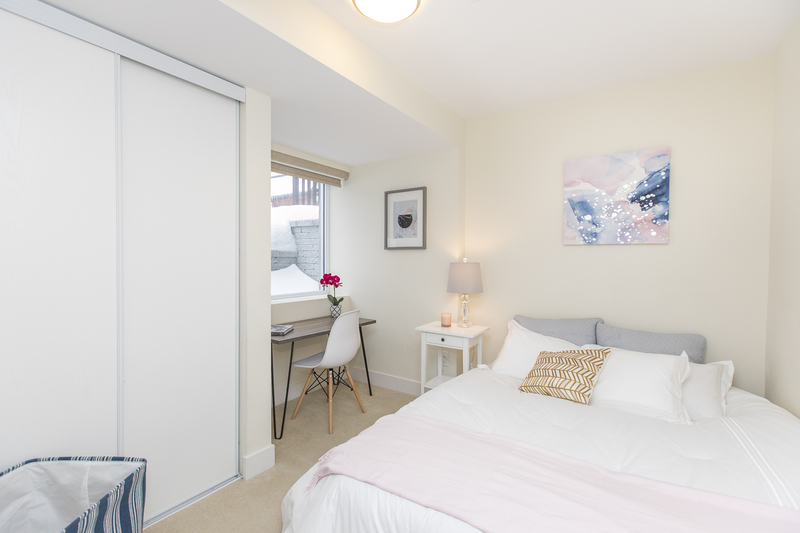 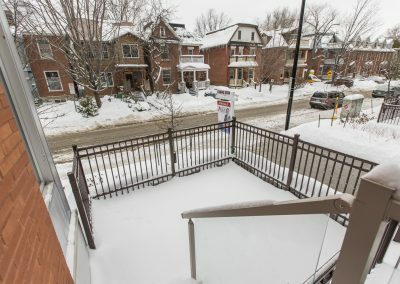 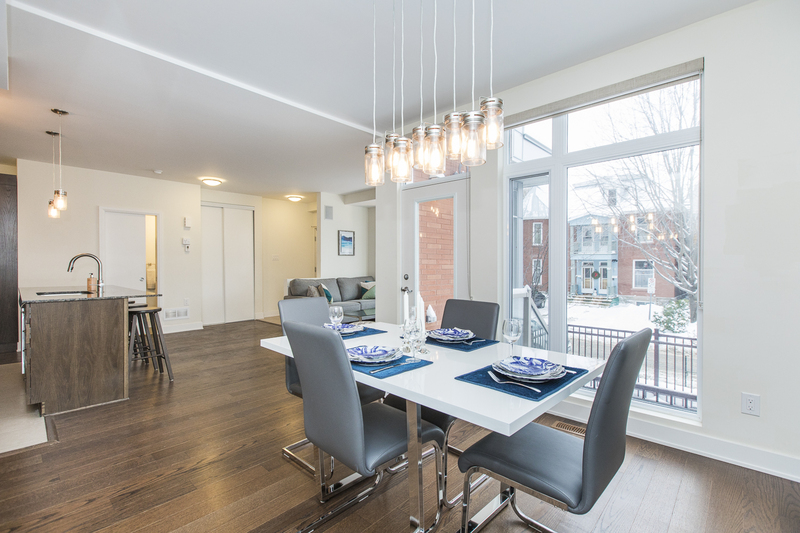 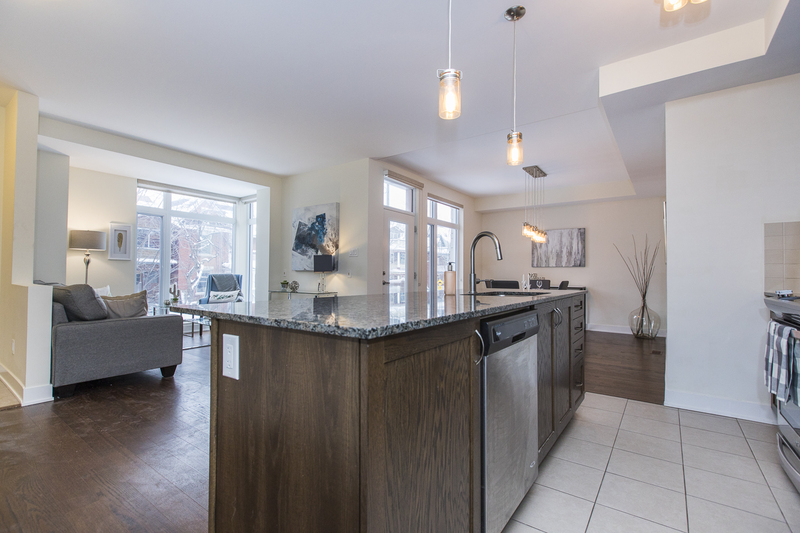 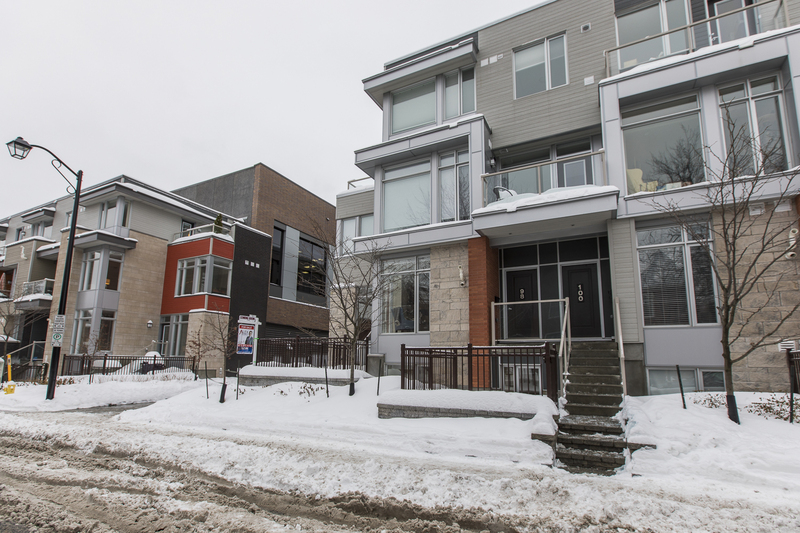 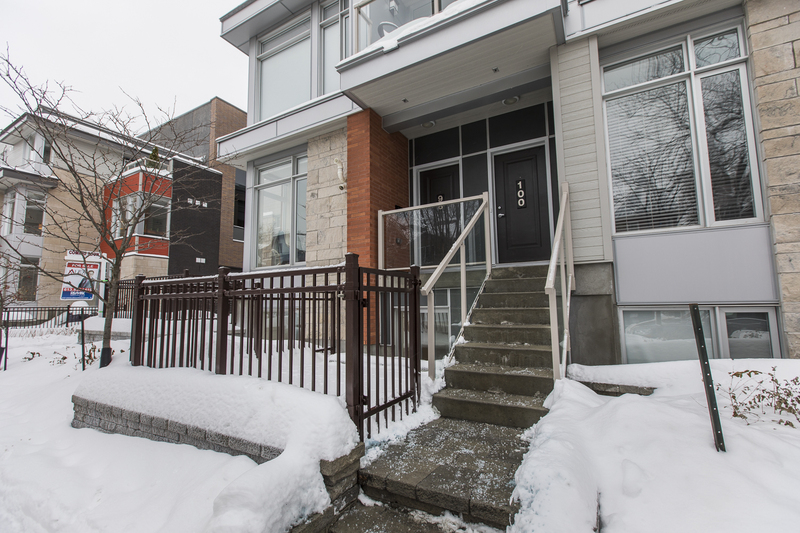 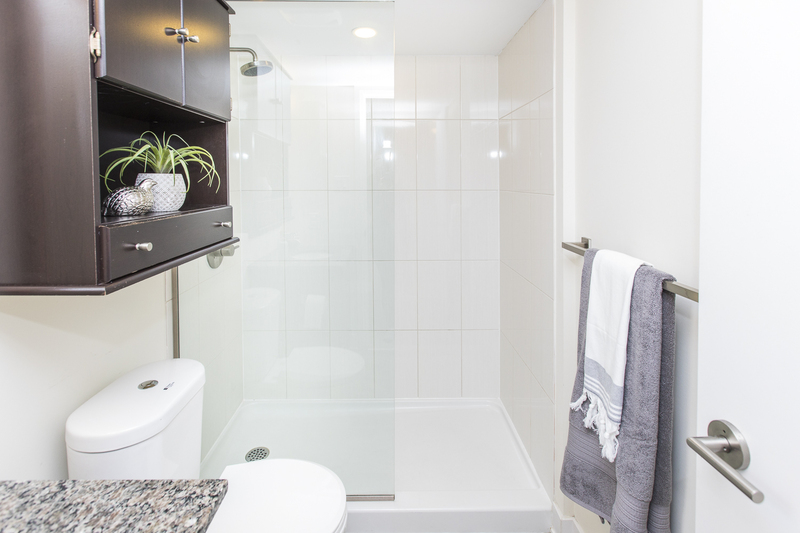 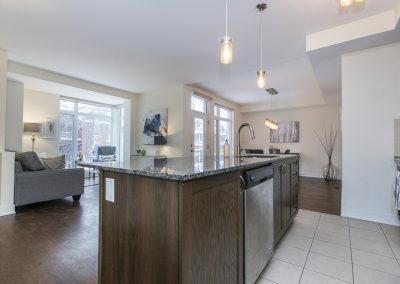 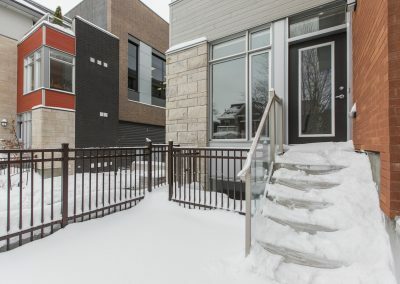 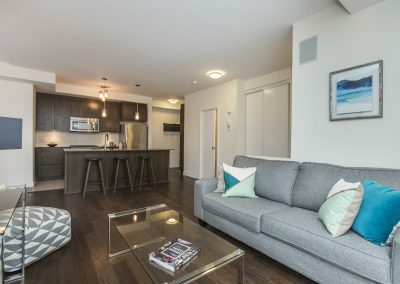 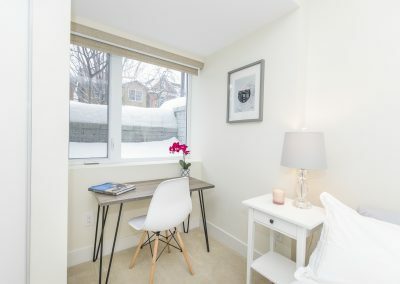 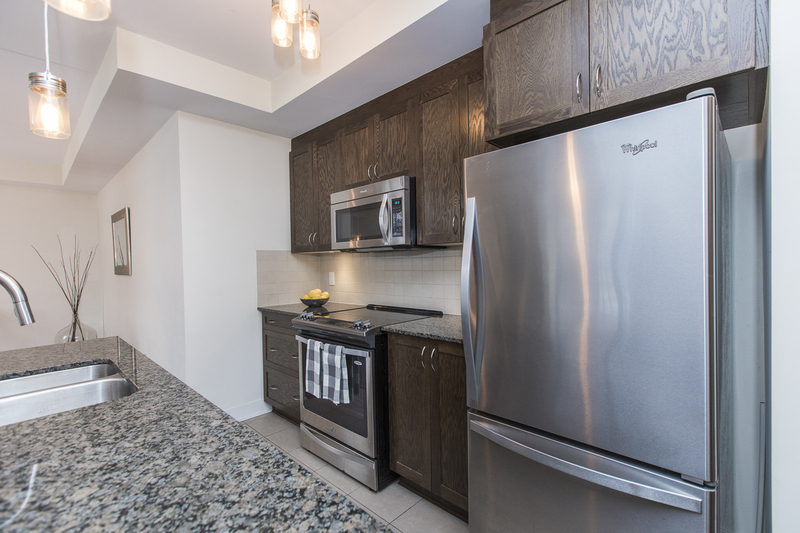 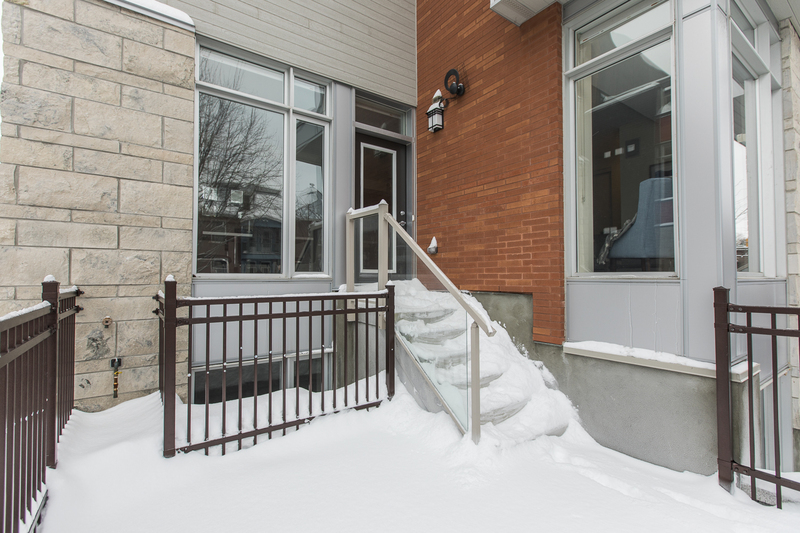 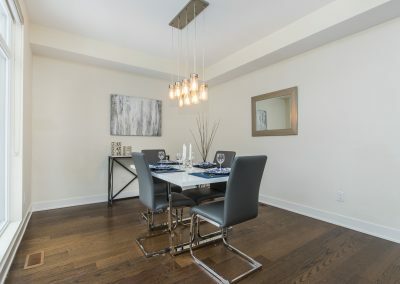 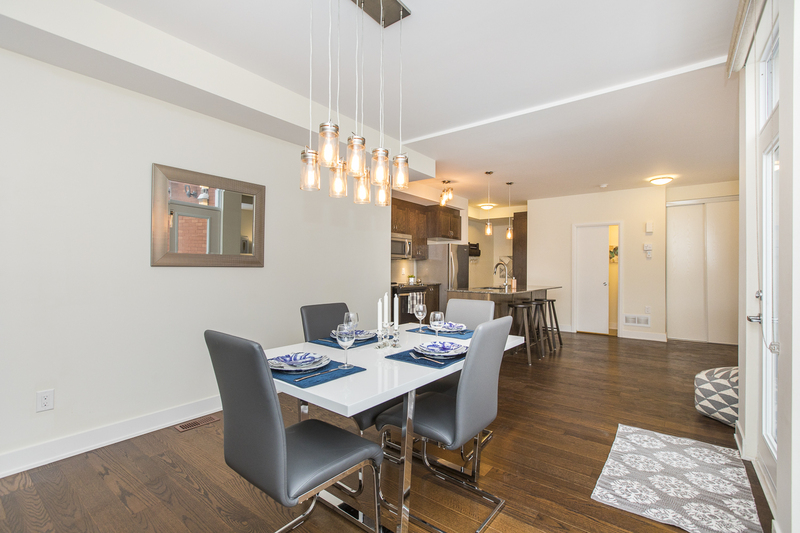 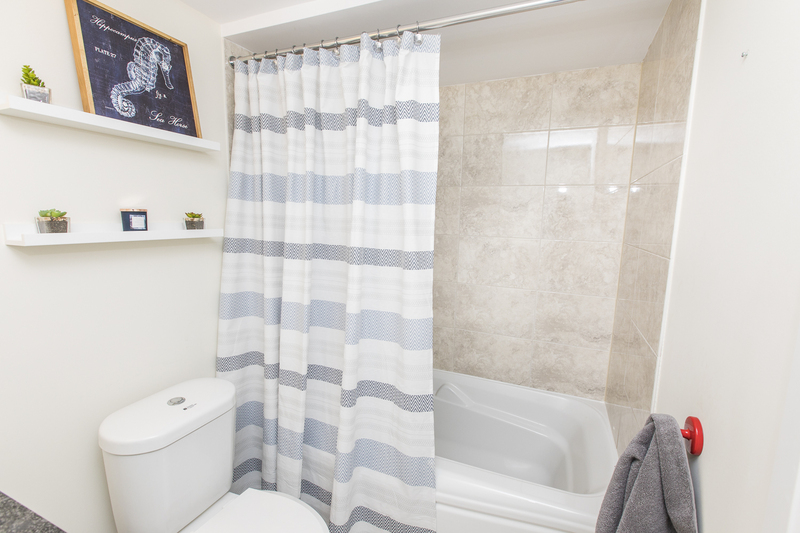 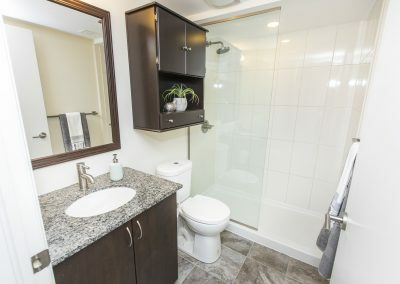 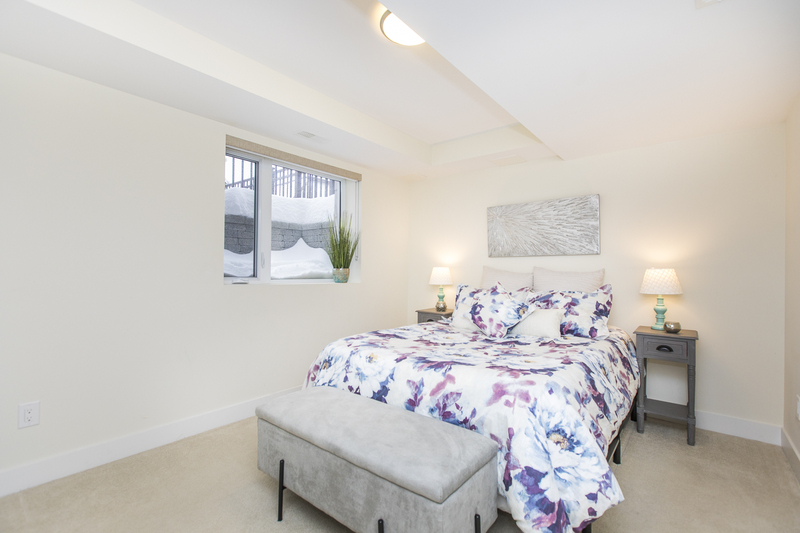 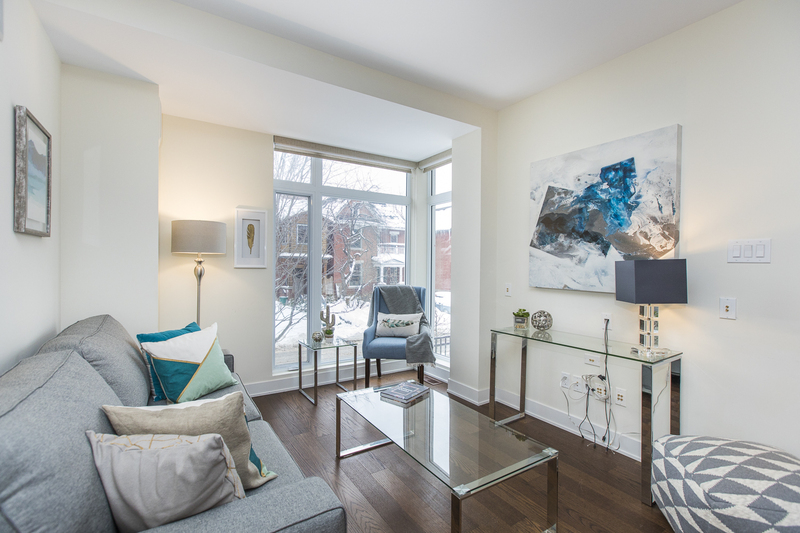 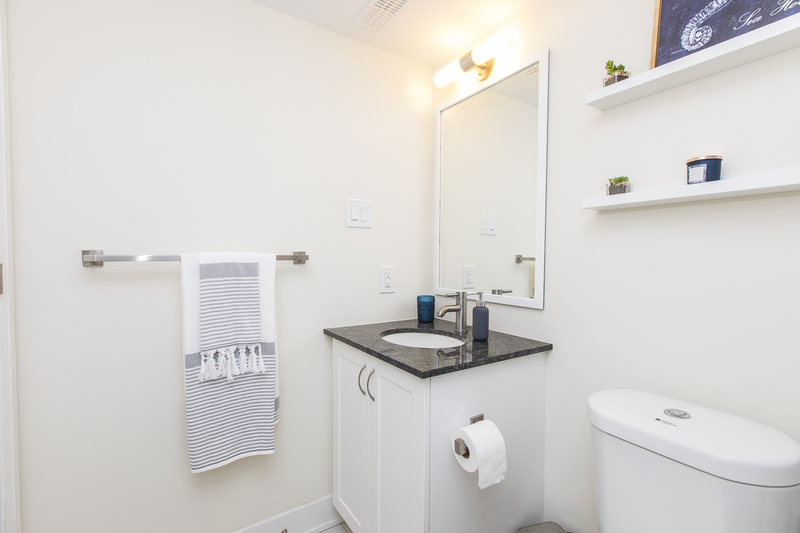 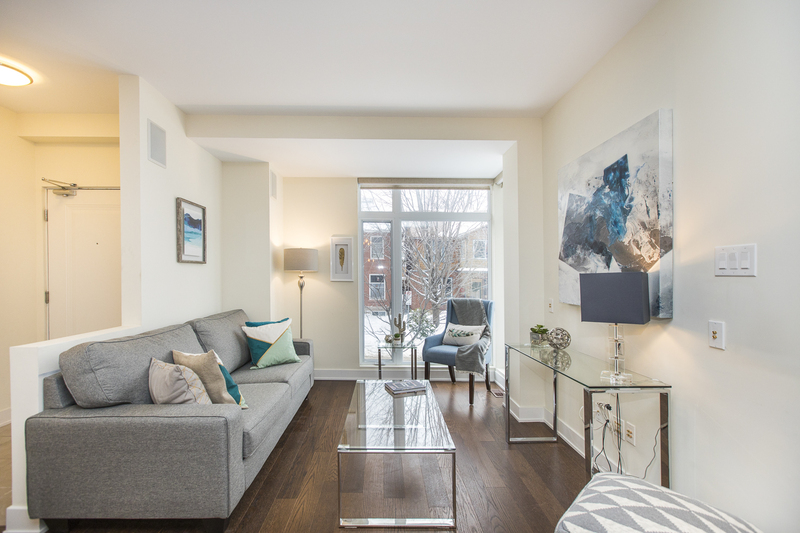 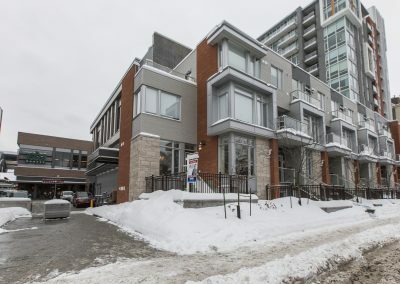 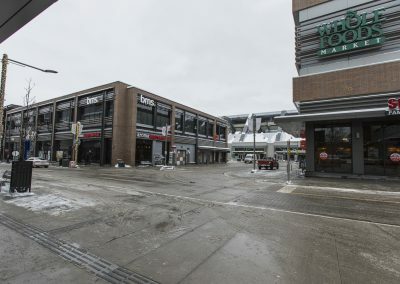 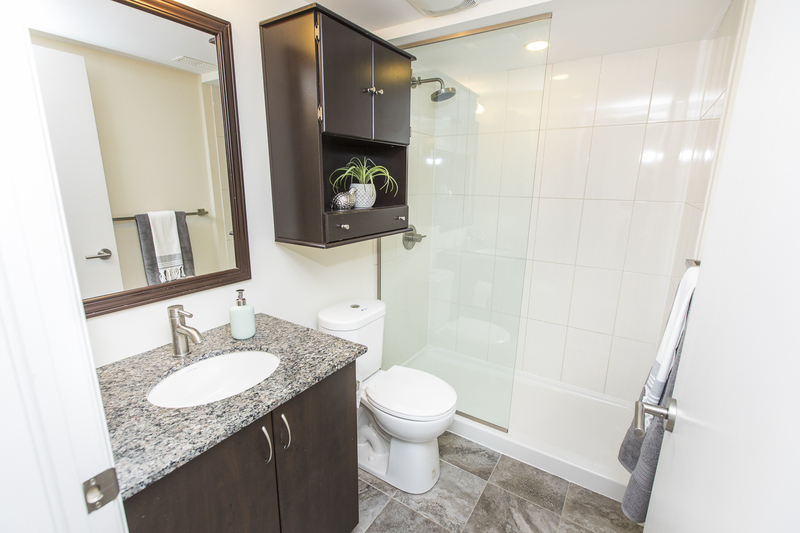 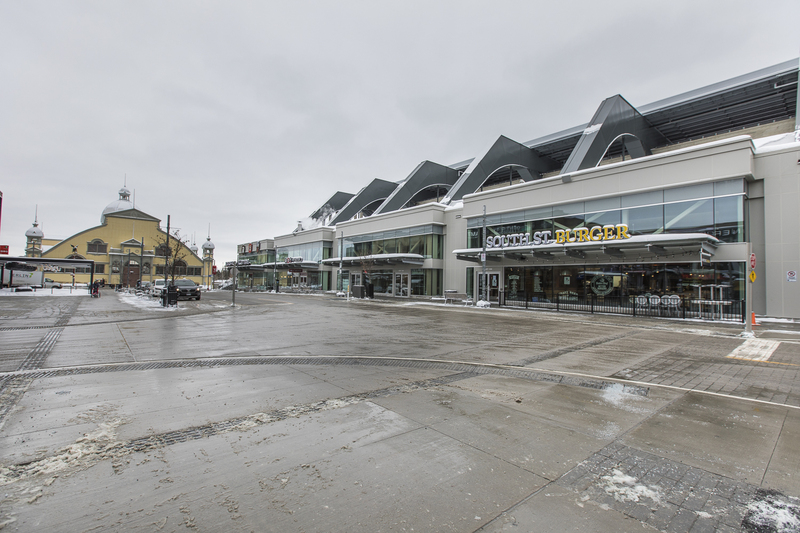 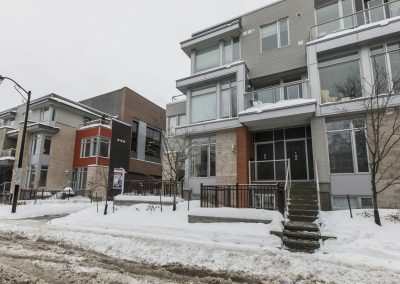 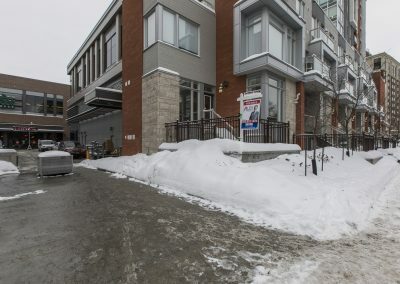 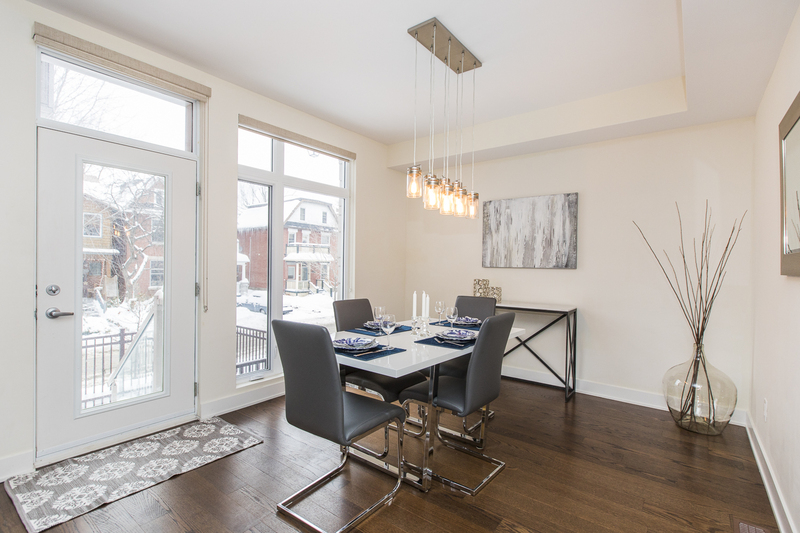 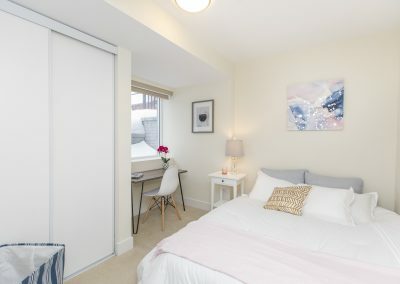 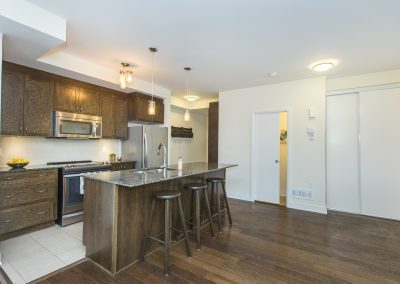 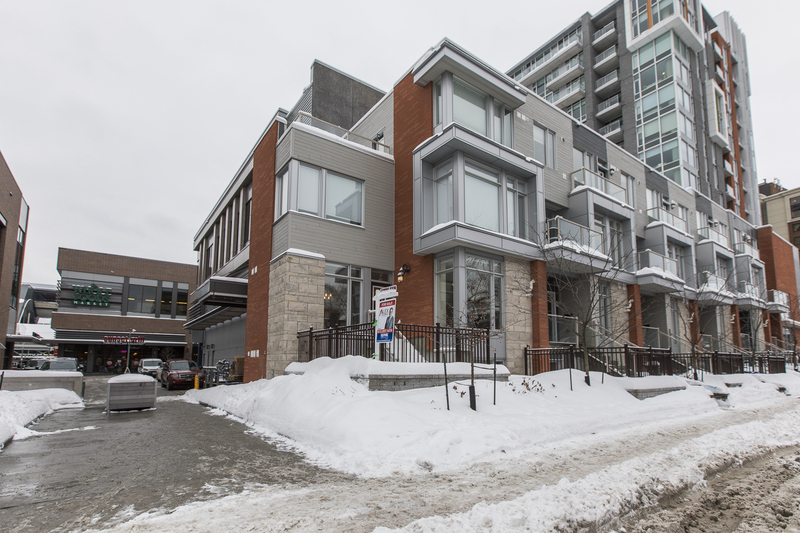 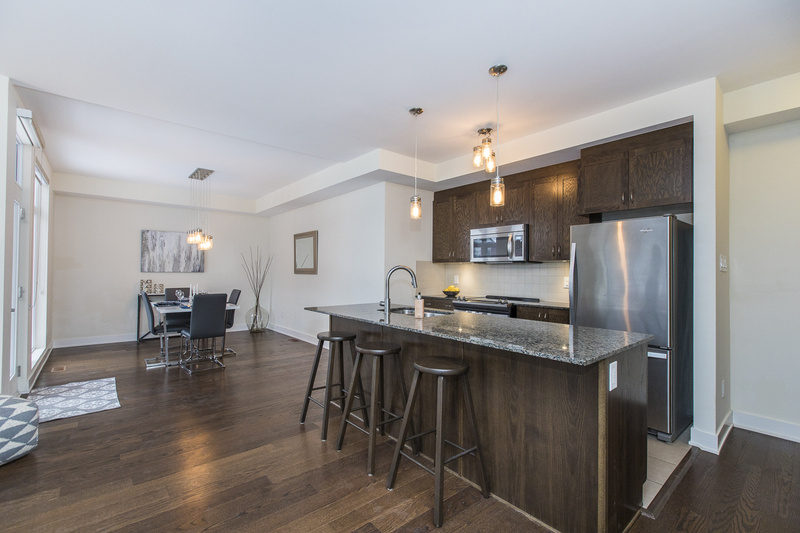 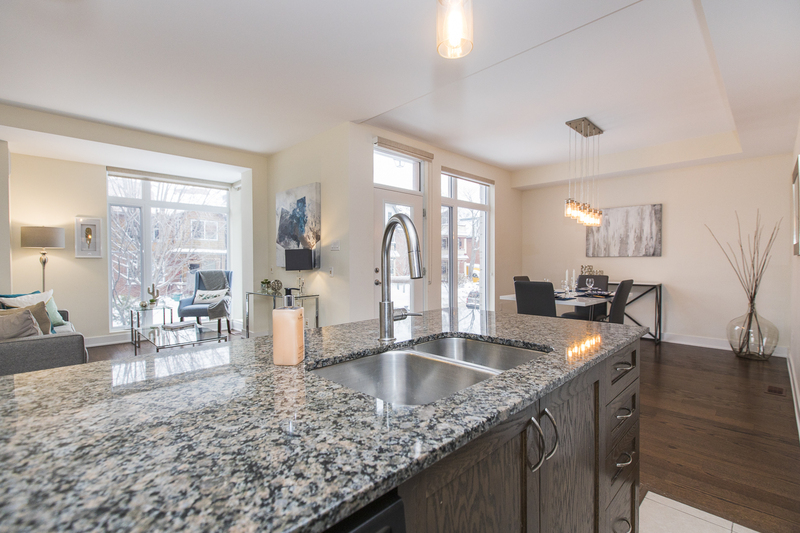 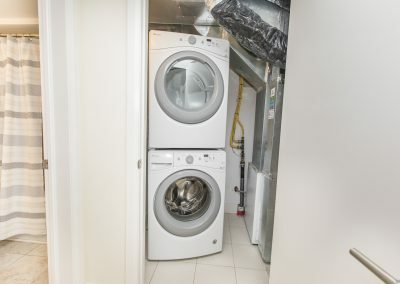 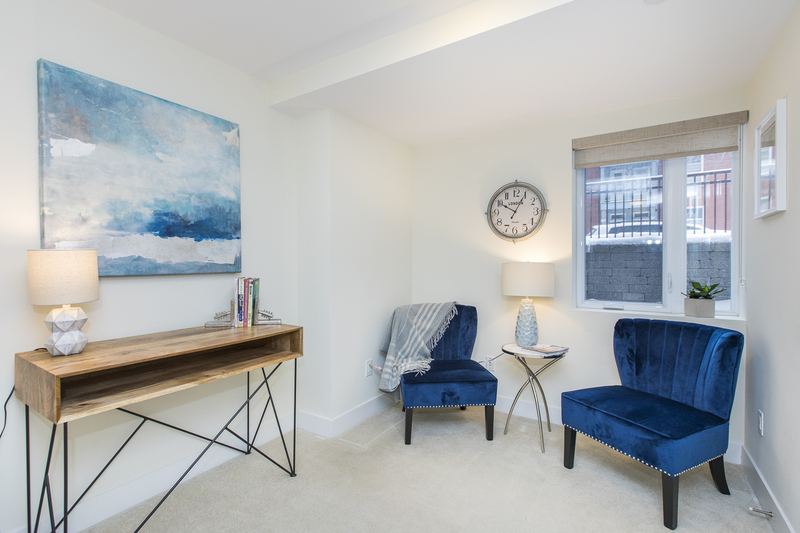 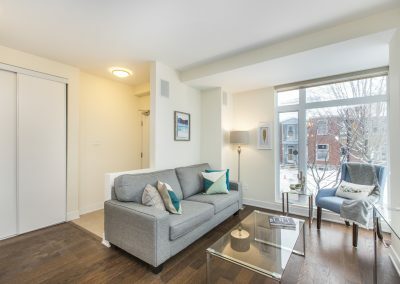 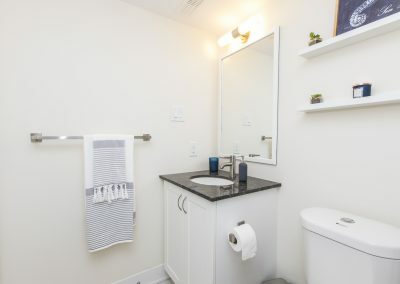 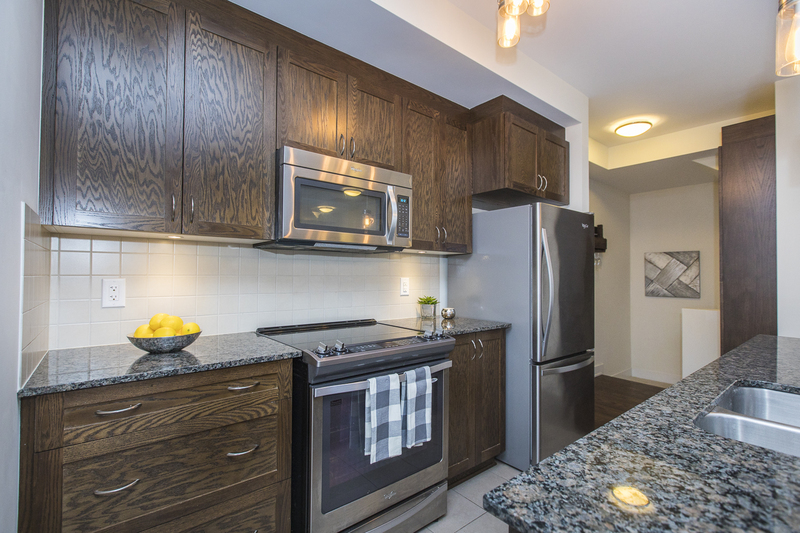 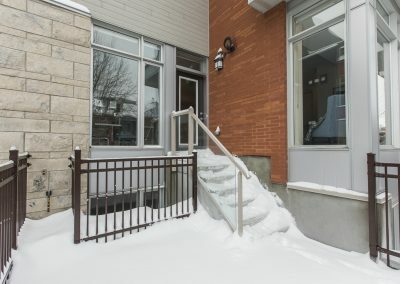 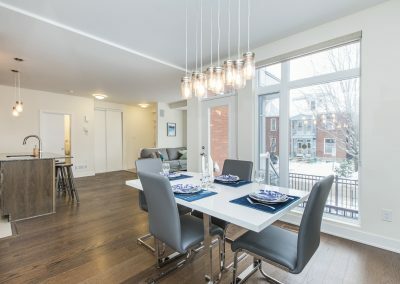 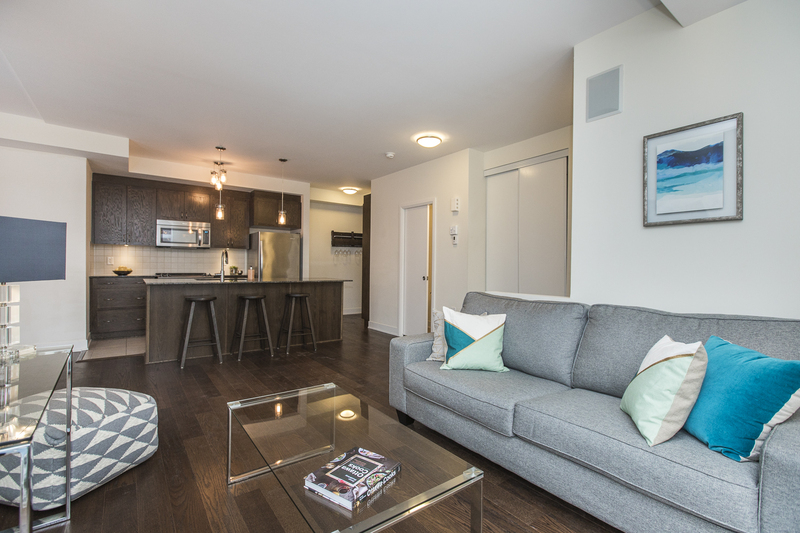 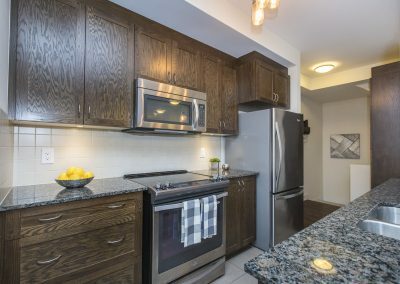 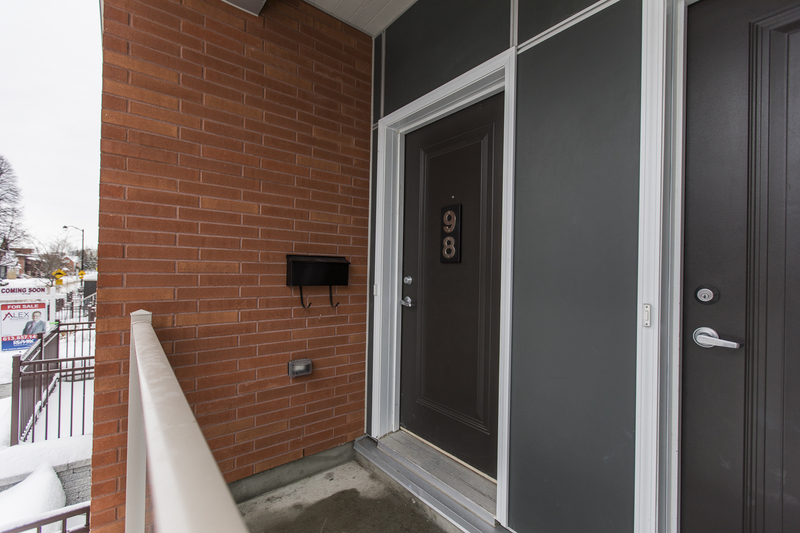 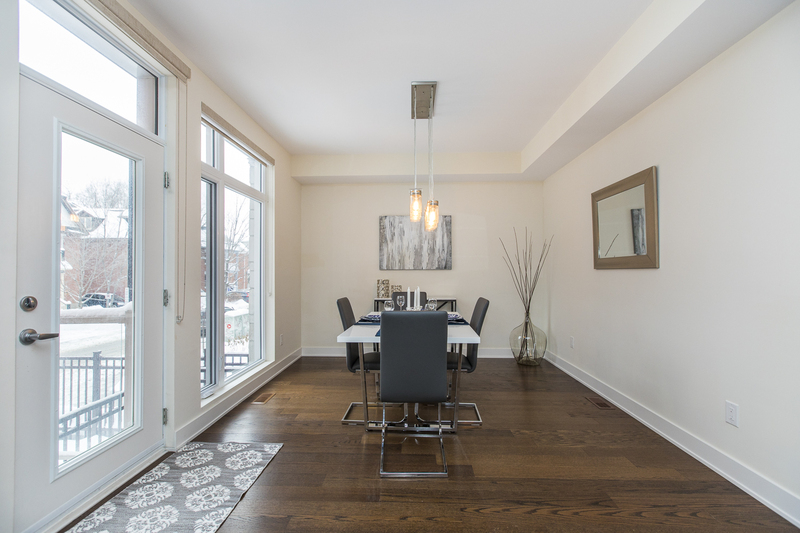 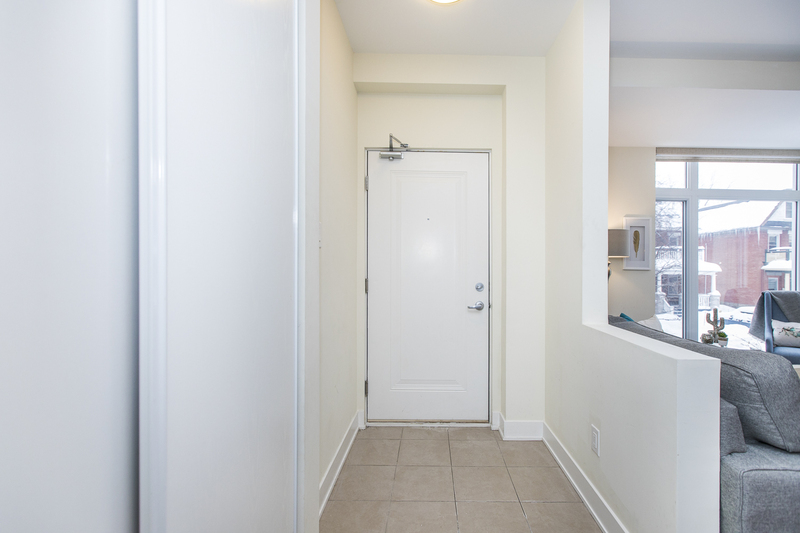 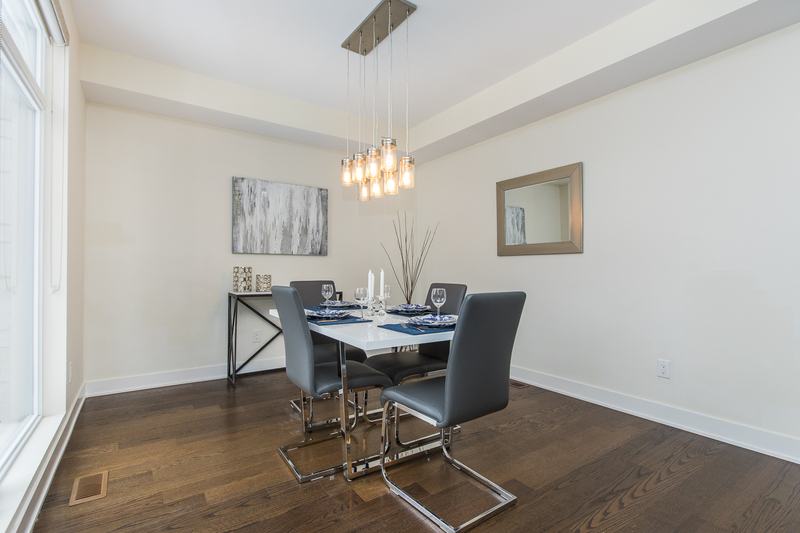 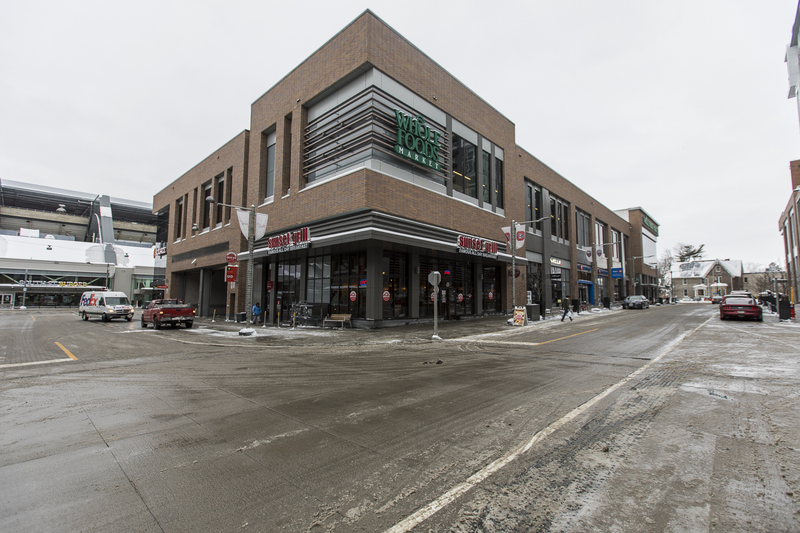 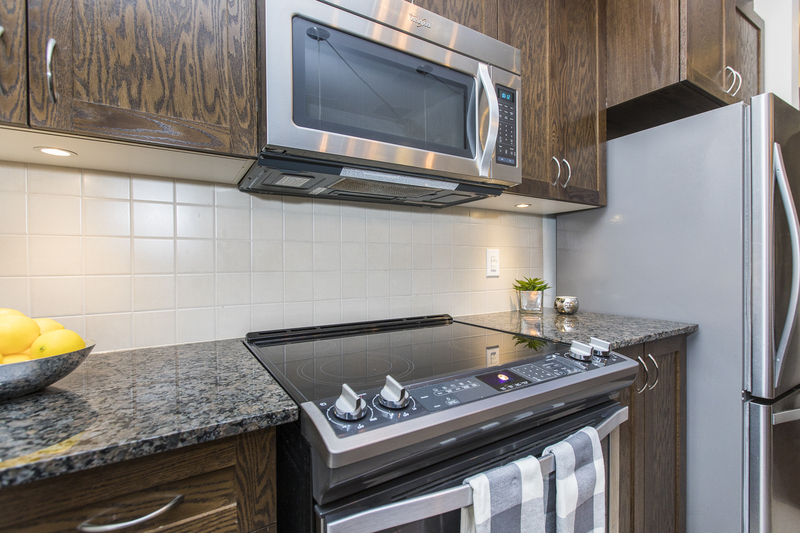 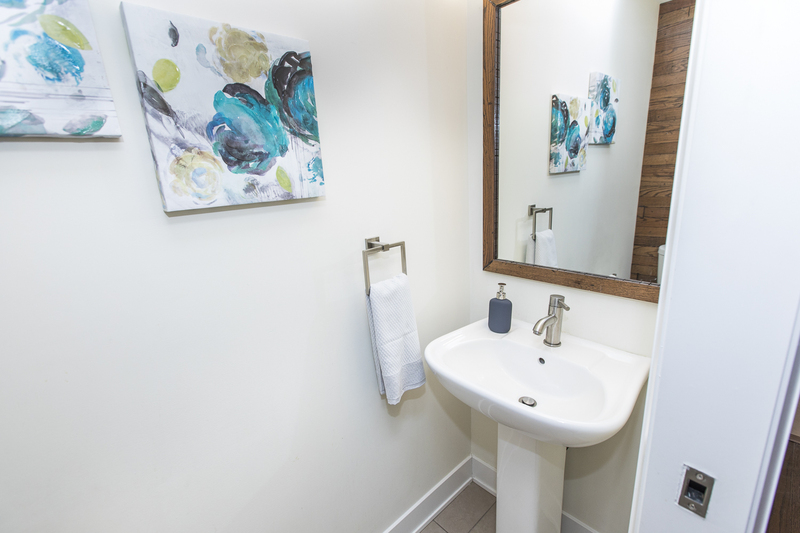 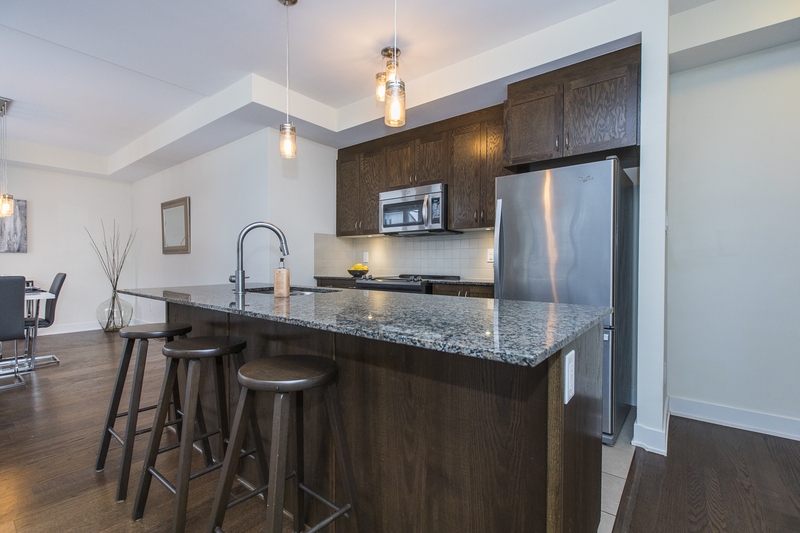 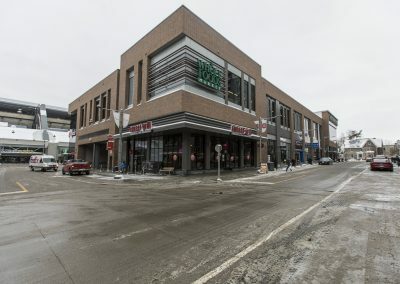 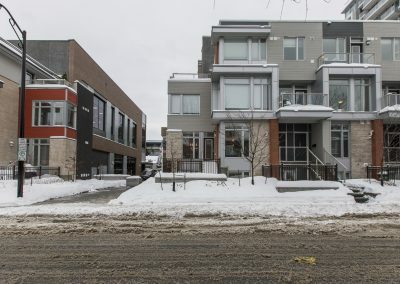 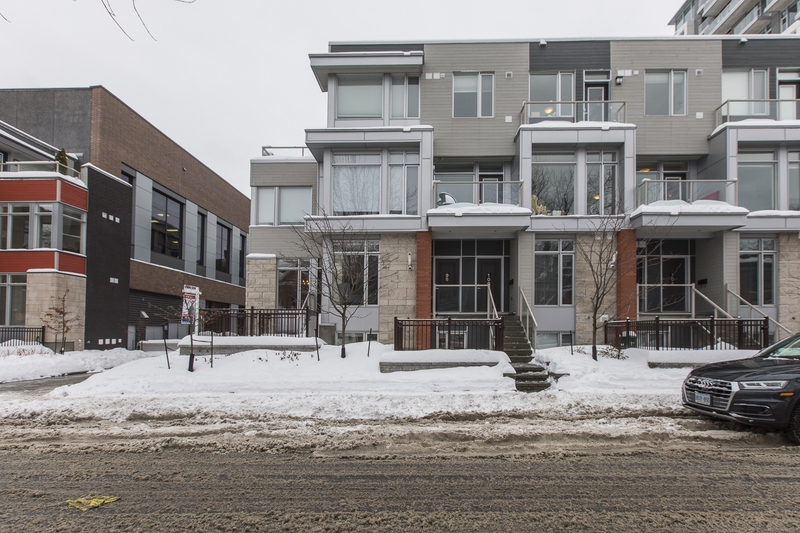 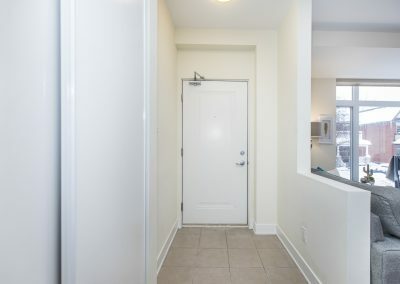 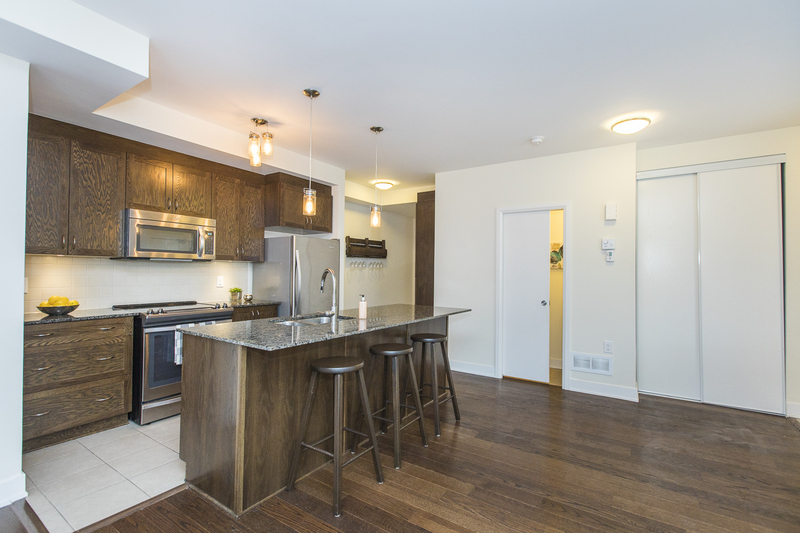 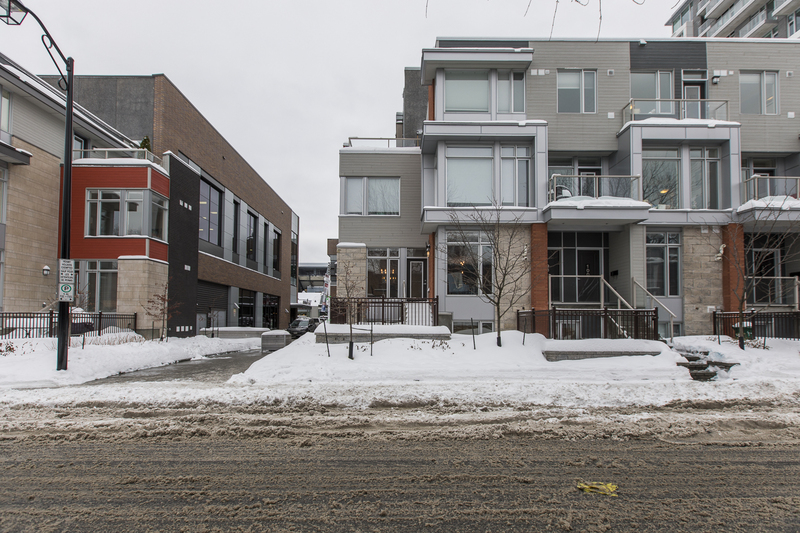 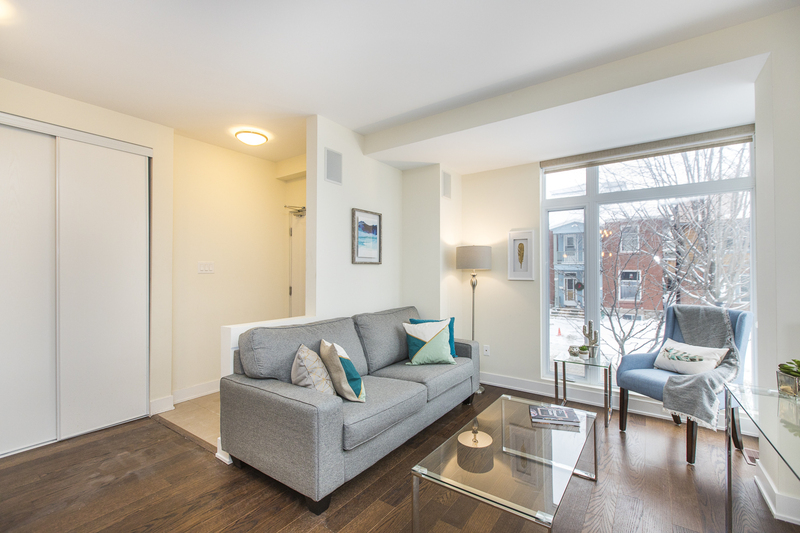 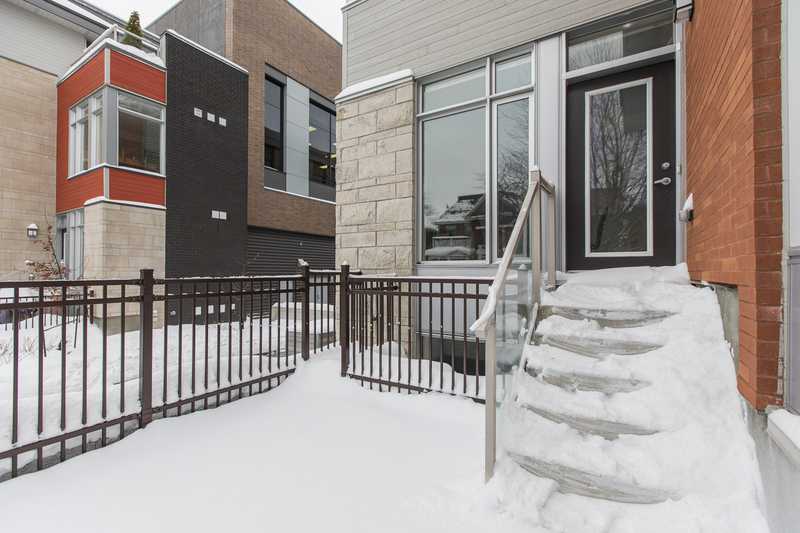 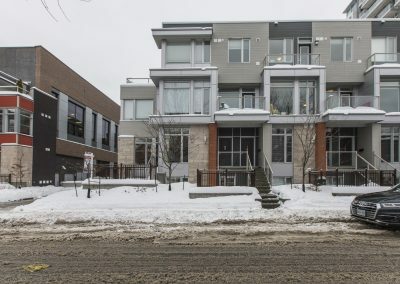 Spacious 2 bedroom plus den, 3 bathroom, end-unit in the Holmwood Towns at Lansdowne Park. 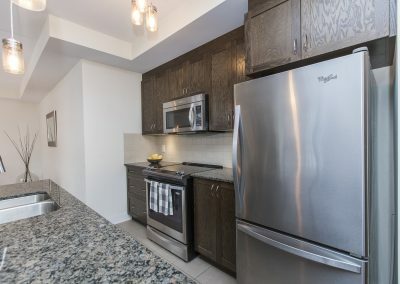 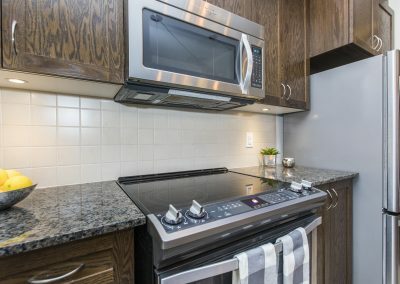 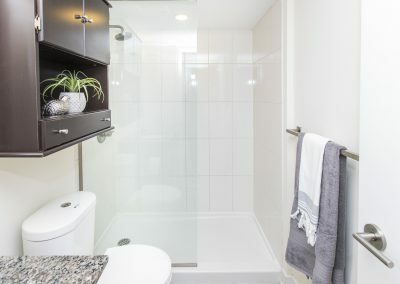 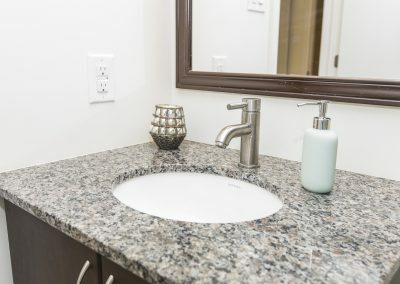 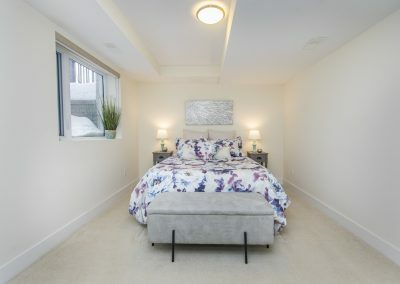 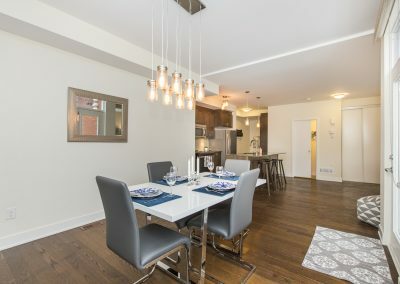 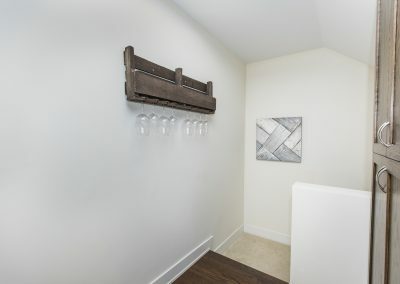 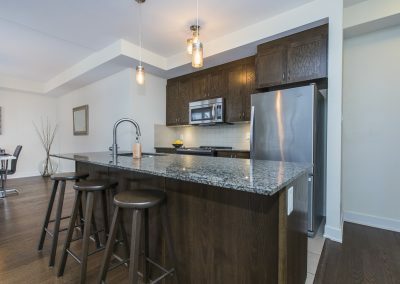 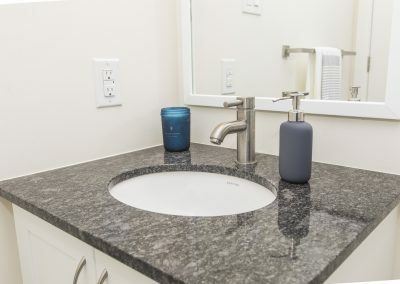 This condo is approximately 33% larger than the lower row-units with 1,414 interior square feet due to the extra space on both levels in this one-of-a-kind Poplar model. 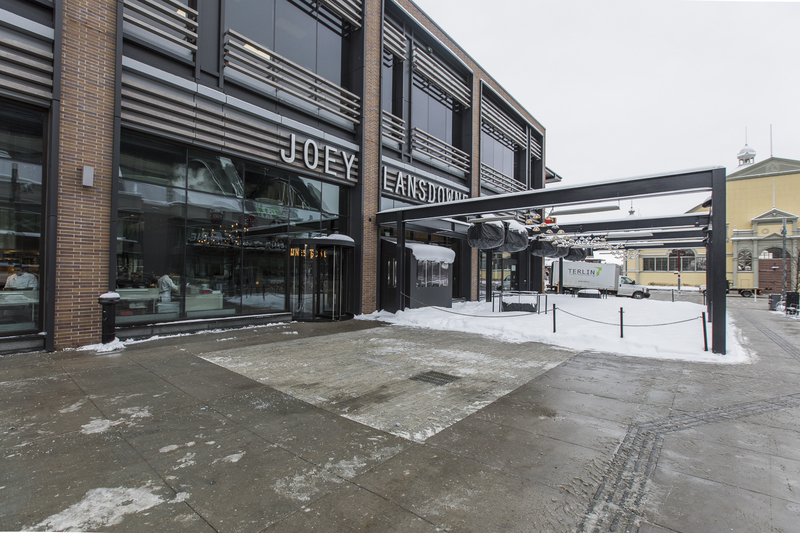 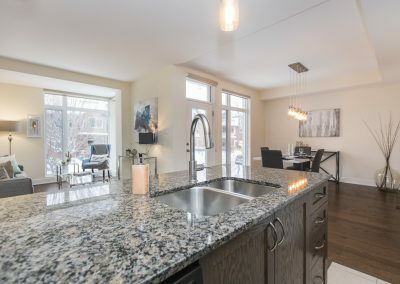 The main level is completely open-concept, finished with hardwood flooring, granite counters, high ceilings, oversized windows and a powder room. 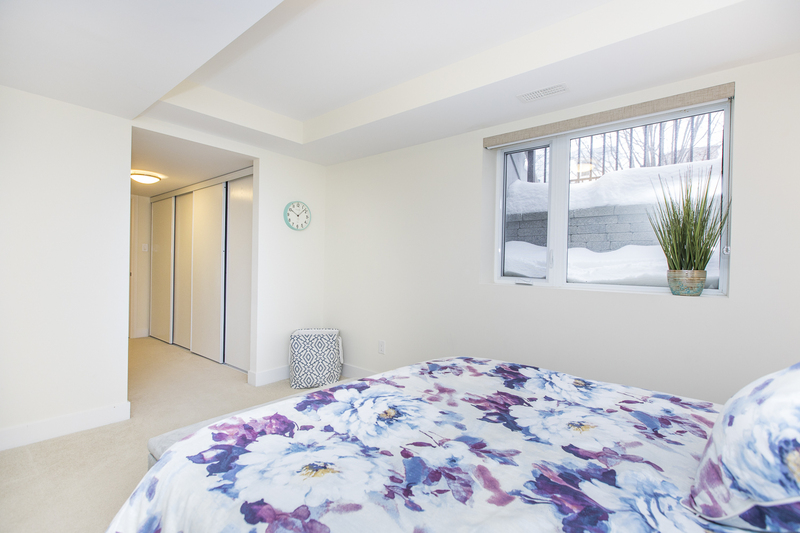 The garden level has two bedrooms and a den, two 3-piece bathrooms and laundry. 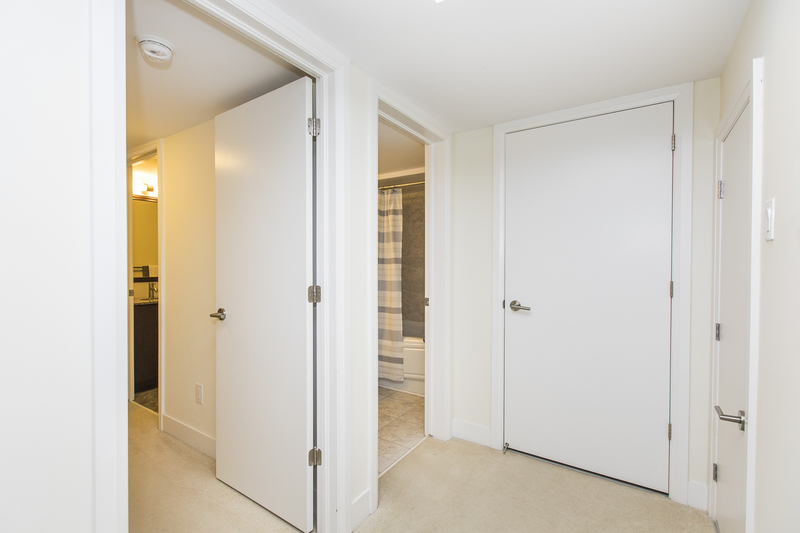 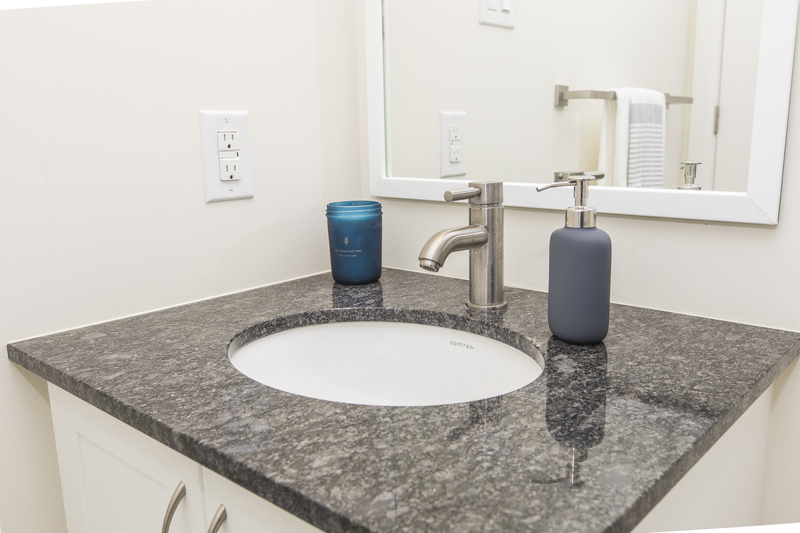 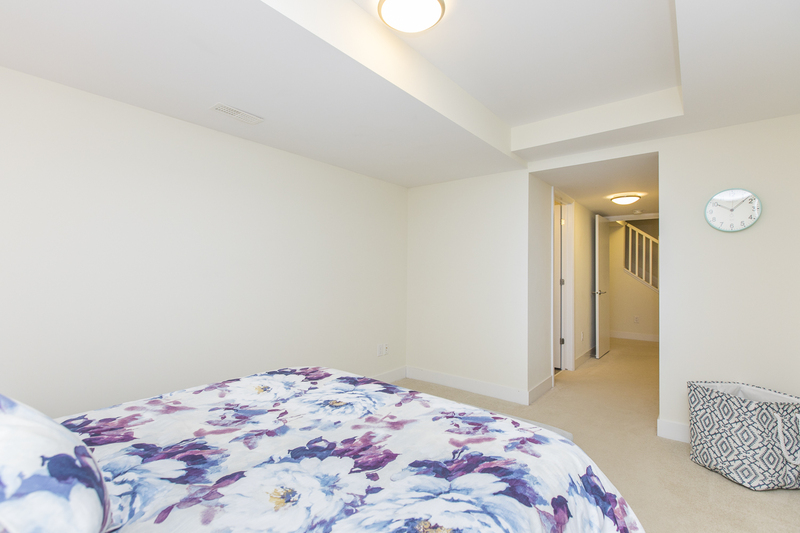 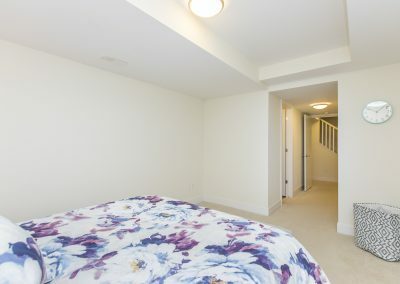 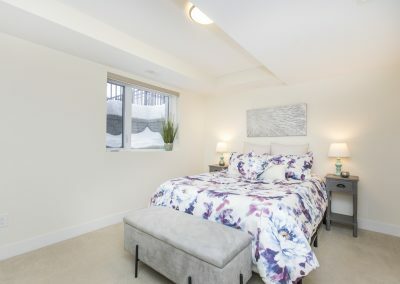 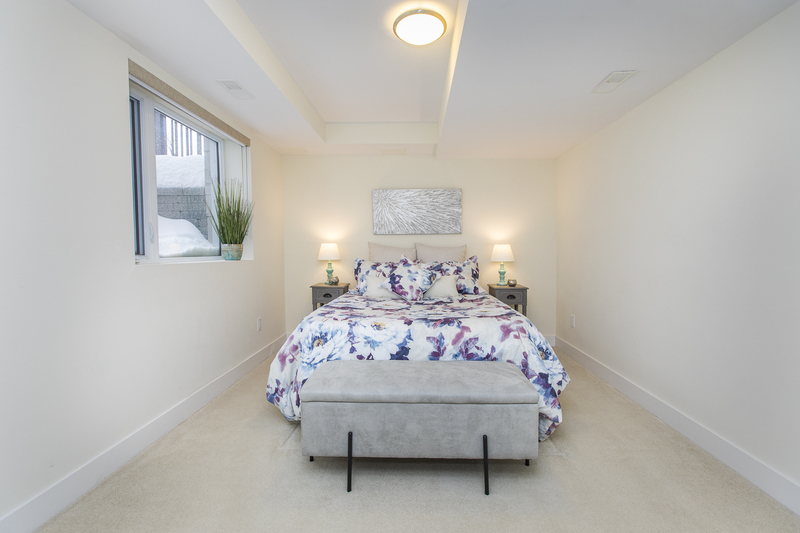 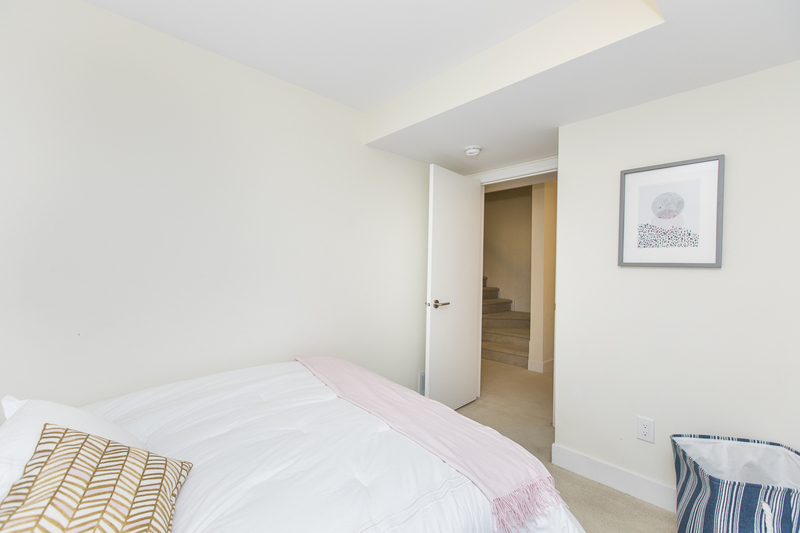 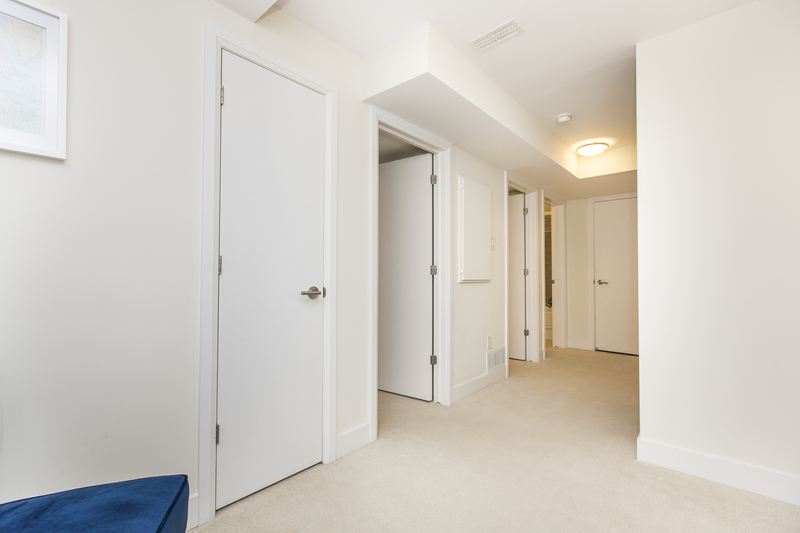 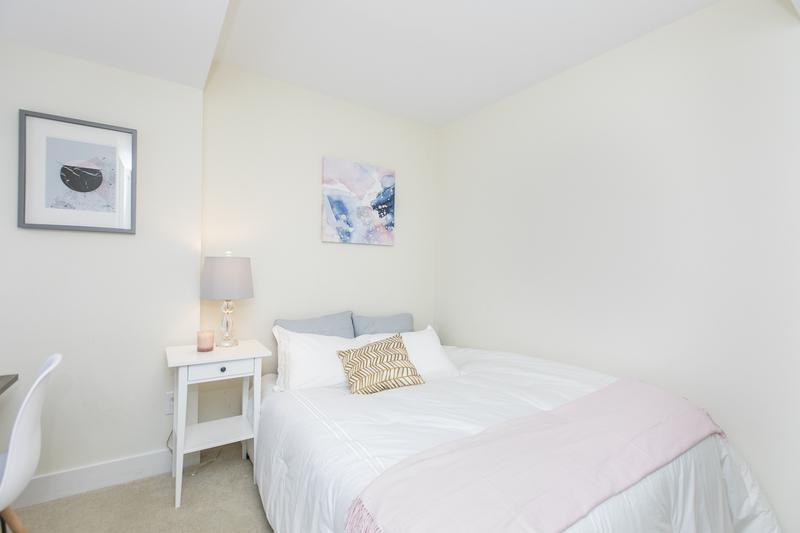 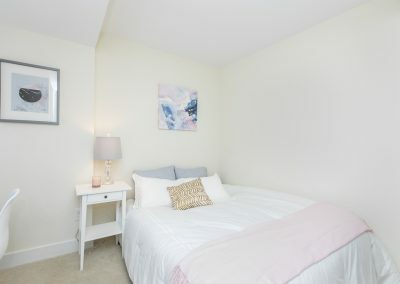 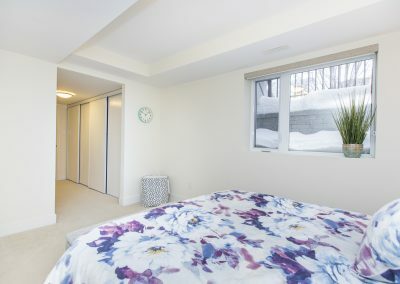 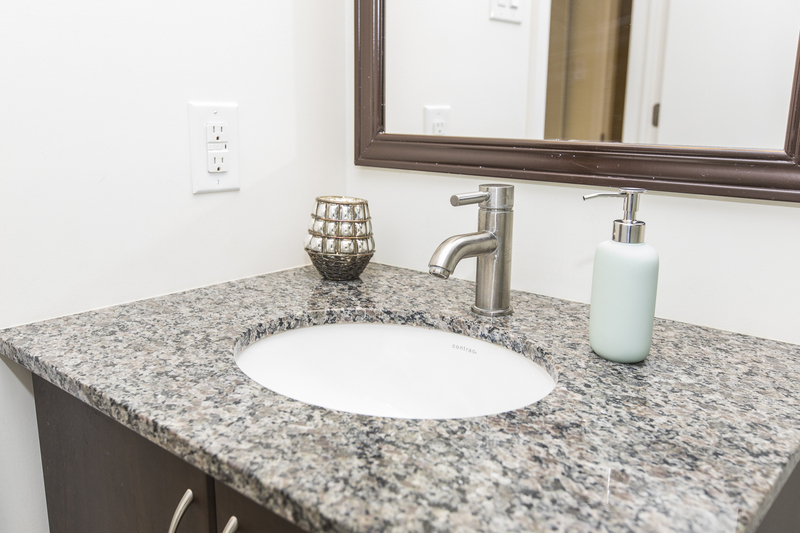 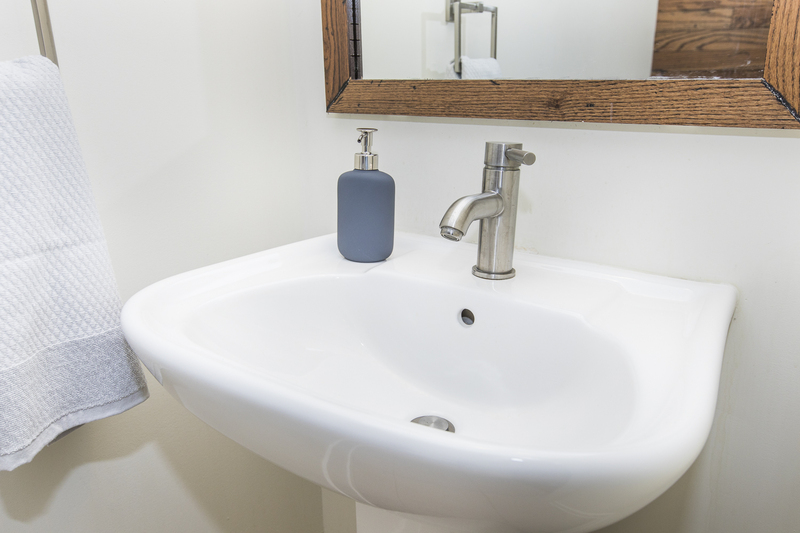 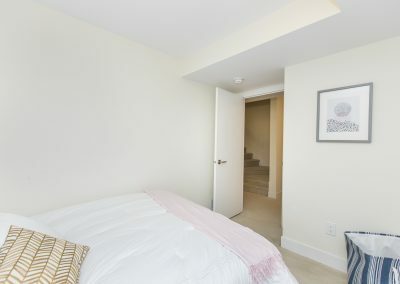 The master bedroom has an extended closet, an ensuite bathroom with a walk-in shower. 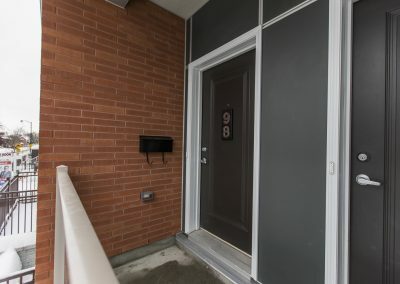 This condo comes with two stone patios and the original owners upgraded to have both with BBQ gas lines. 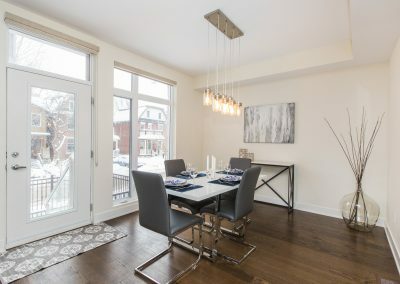 Make an outdoor retreat for dining al fresco with friends and family, one patio has access from the front door, one from a side door out of the dining room. 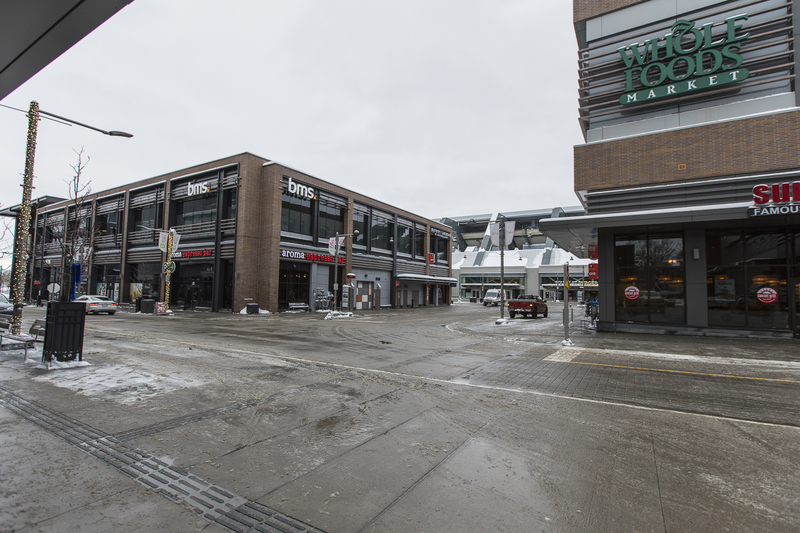 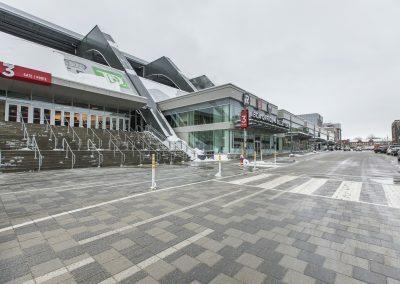 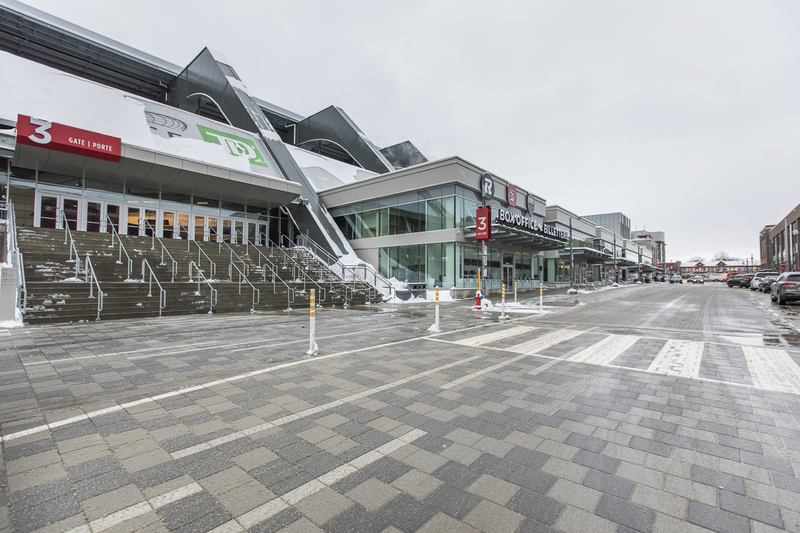 One parking spot is included underground with street permit parking available. 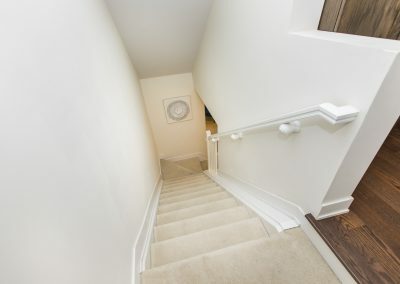 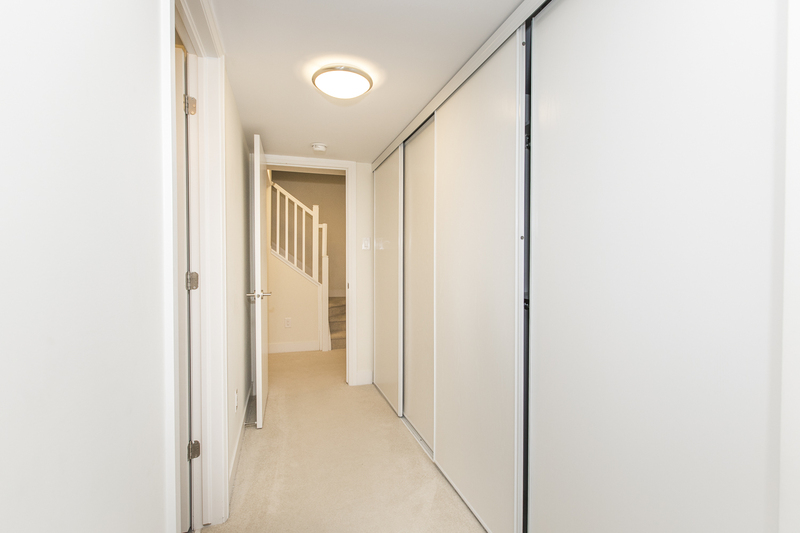 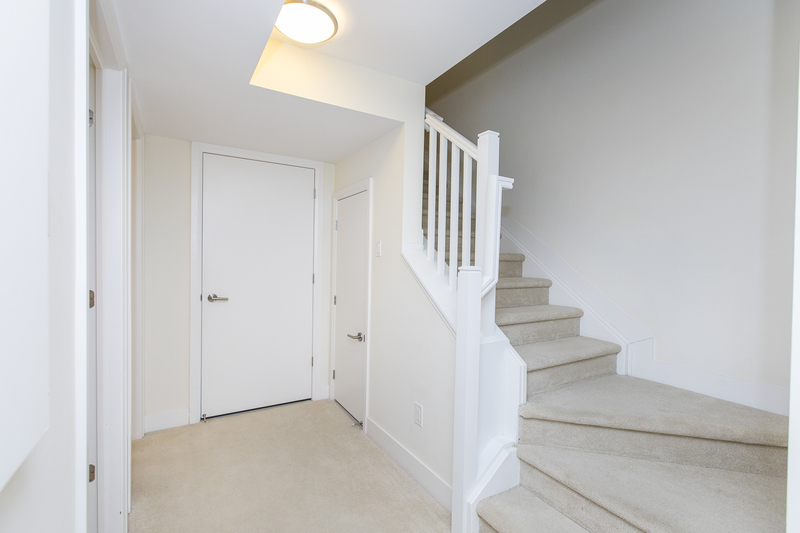 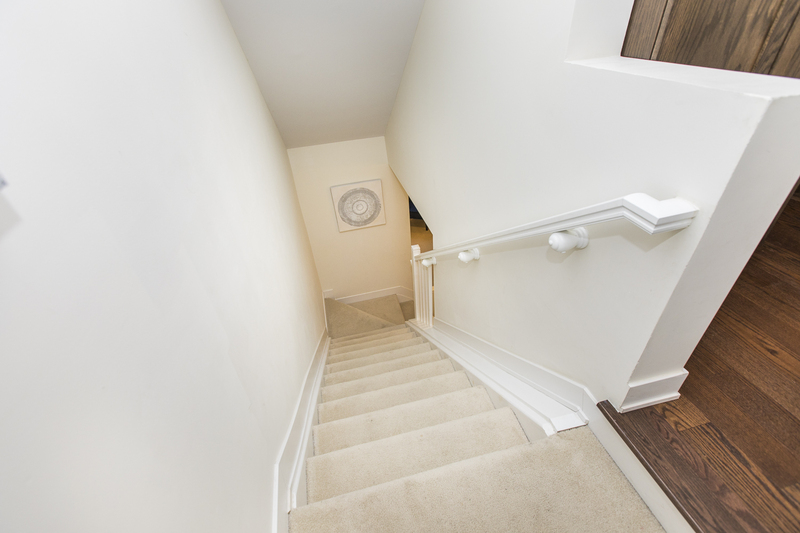 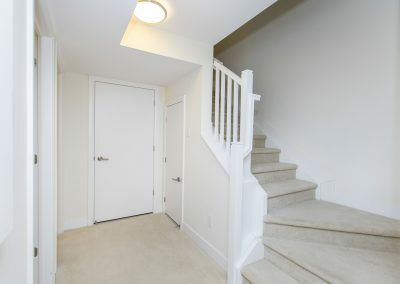 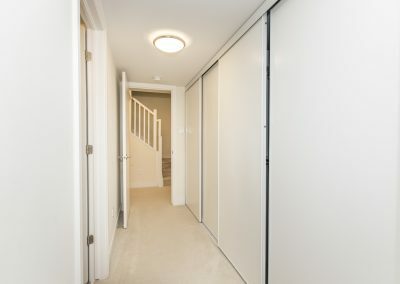 Parking is a breeze at the Holmwood Towns with 3 entrances to choose from that lead you to the underground, one being the private entrance/exit on Holmwood. 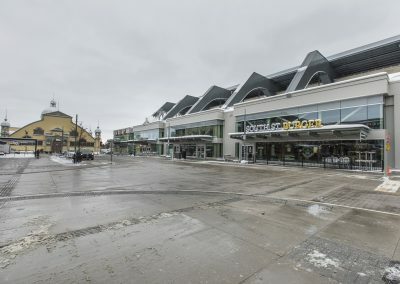 The Holmwood Towns are exceptionally well-managed. 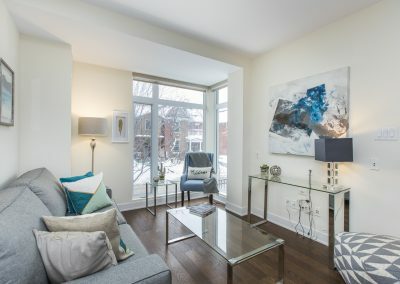 They have a unique, positive community with pride of ownership. 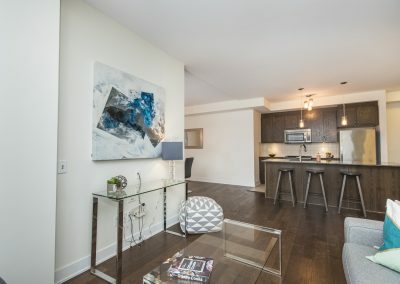 The condo fees recently got reduced from $349/mo to $336/mo. 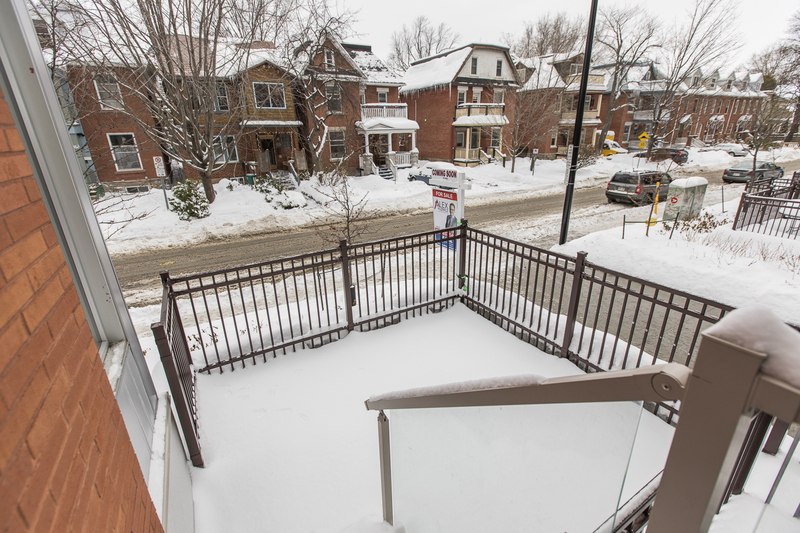 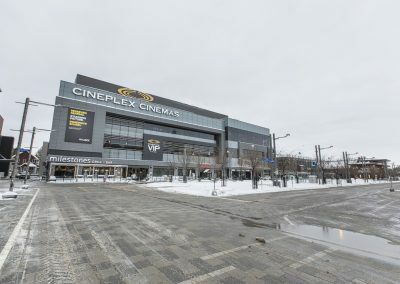 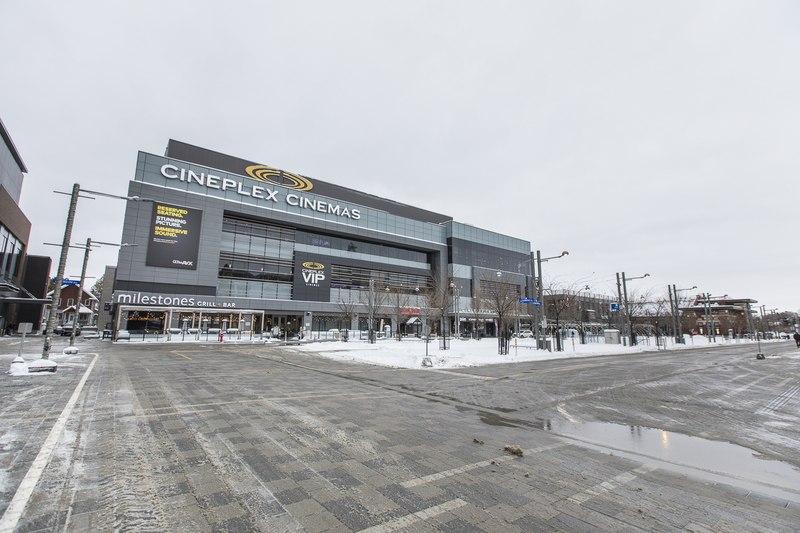 For a copy of the floorplan, additional parking options and sales history in the Holmwood Towns please contact the listing agent Alex Kuzmicz at alex.kuzmicz@remaxcore.com or direct at 613-857-1419.